Mischief is a large part of being a boy combined with everyday adventures. Kids from all around the world and all walks of life, treasure playtime as the most important part of the day. Of course a strong pair of quirky fun frames is needed to endure an energetic and active day. 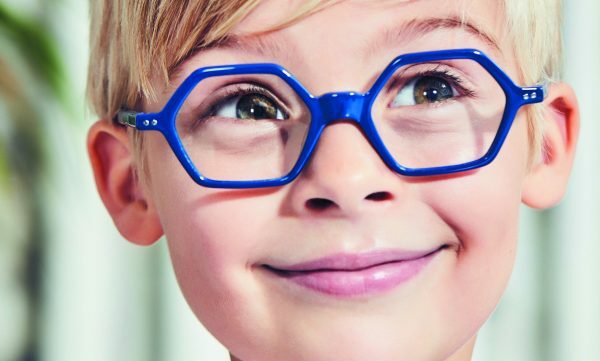 From the latest Zoobug London optical collection, ZB1039 in ink blue is a brilliant hexagonal design for a tongue-in-cheek yet very cute look. Available also in poppy red and bright yellow this is definitely the shape of the moment and the go-to style for any cool kid. 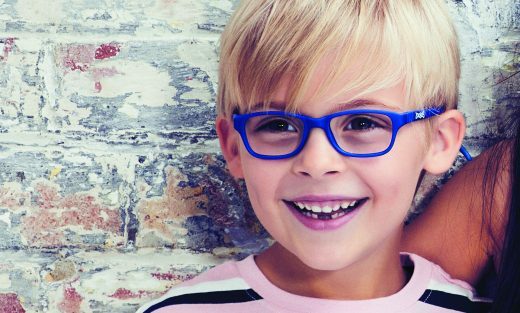 On top of our favourite style list is also ZB1026, a trendy rectangular frame featuring adjustable ultra flexible hinges and a detachable headband with sliding earlocks. In a new advanced rubber material the style is light, strong and soft on the skin. Posted in The All Seeing Eye and tagged eyewear, Kids, Mondottica, optical range, Zoobug London.